Party Like A Rockstar With NightGuru! “Life is too short to have a bad night out”. Our cities are bustling with a vibrant nightlife. 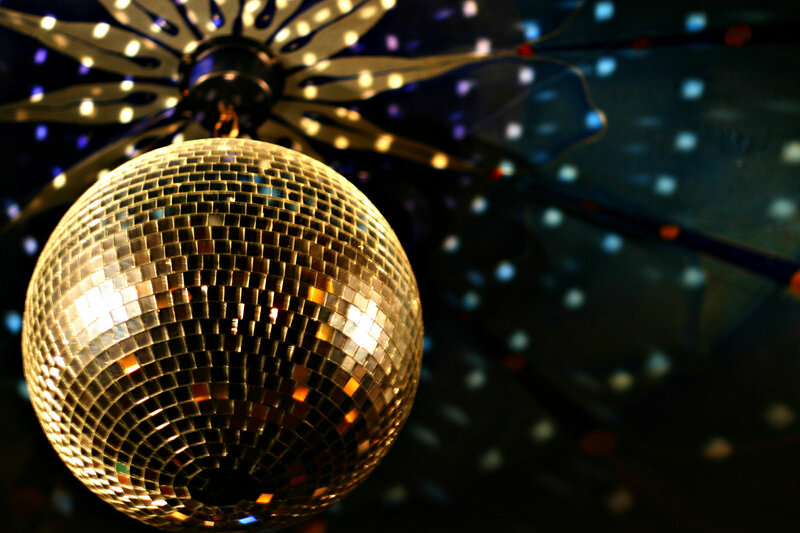 From feet stomping DJ Sets, perfect ladies night, karaoke to free shots on the house, there is something for everyone. But the trouble is not all venues are cut out for you. Hopping into a place that doesn’t suit your style, vibe, budget or mood can put you off and potentially ruin your night. To ensure that you never have a horrendous night again, there is a new app in tinsel town called NightGuru. With its help, you can now party like a rockstar on night after the other. This app is evolving nightlife experience as it seamlessly connects licensed establishments with their patrons. NightGuru lets you know what’s happening throughout the night and which events are going off. That’s not all; it also offers you with a whole bunch of kickass features such as lets you know how long lines are, which venues have reached capacity, where to find a bar that’s still open at 3 a.m and much more. Meet The Hot Shots Behind It All! Conceptualized and co-founded by Dominic Cook, Alex Bain, Luke Spano, Robert O’Grady and Sean Beaumont, NightGuru is your party starter that is here to rock your nightlife. “The five of us met at the University of Sydney, all sharing a keen interest for entrepreneurialism and business. After spending a great deal of time together as a mixture of economics and commerce students it became clear we shared another similar passion, an appreciation for Sydney’s nightlife! After closely watching both the startup and nightlife space in Australia I approached the other members of the founding team who I knew live for success and perfection”, says Dominic. 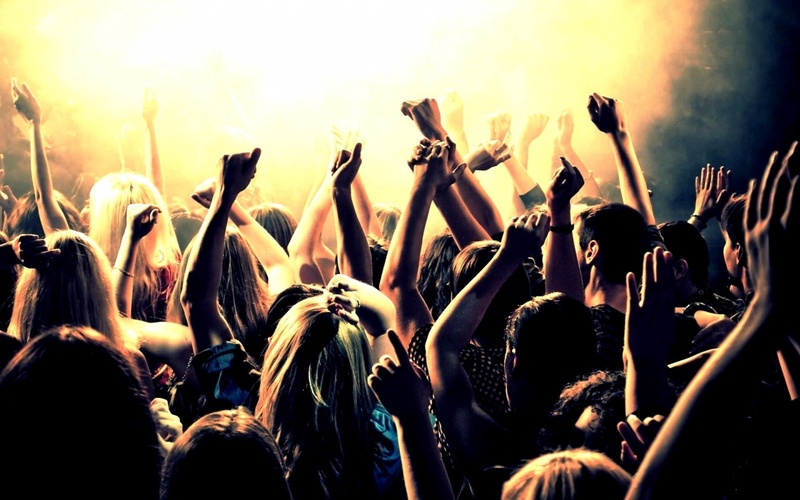 This app is all about seamlessly connecting users with the nightlife industry and the venues themselves. It is an interactive directory of every bar and nightclub in Sydney. Within the coming months it will also include the rest of Australia before making the analysis to expand globally. With NightGuru users can look up information on events, music type, vibe and demographic for any venue in the city. The aim of the app is to embolden social behavior by providing the user power through the information to know what’s going on in venues across the city and also the activities of their inner friend circle. In having a complete and established directory and enhancing transparency between patrons and venues it saves both parties time and money. Furthermore, this app also allows people the resource to fully exploit the opportunities that exist across the city. NightGuru has features that target different demographics. What sets this app apart from anything attempted before is the venue generated live updates. Users can access and redeem live deals at every bar on the app itself as well as see which venues their friends are visiting throughout the night. On numerous occasions, we all have been victims to lousy night outs. Thus NightGuru is here to solve this very problem. It is your savior that keeps you well-informed about what is happening across town so that you do not end up wasting both your valuable time and money in your quest to just have fun. NightGuru offers an amazing platform that improves information transparency across all players in the nightlife industry. This allows users to find the bars and establishments that best fits the mood and vibe they want on a night out. In short, the products beauty is in its ability to deliver important content (produced by venues and the users FB friends) that allows users to dictate their night. Further, NightGuru also delivers the information in a simple and digestible context. “We were all out enjoying a few responsible drinks at Sydney’s iconic Opera Bar and we decided to switch bars. It was fairly late so we decided that we felt like going to a deep house club for a big night. But no matter how much we Googled we couldn’t find a website which gave us a place to compare all the options. So we went to the nearest club only to find that drinks were $16 a shot… which as students we definitely could not afford. So, in order to solve the problem of people struggling to find the best place to visit on a night out, we created NightGuru – A single medium that contains all the relevant information about a city’s nightlife that is live and stays up to date throughout the night”, says the team. On Road Blocks & Competitor! The team had the rare fortune of being able to raise initial capital very easily. This sure as hell saved them a lot of stress. However, their journey hasn’t been without any hurdles. Their difficulties included not having had full-time experience in the work place before. Also as 20-year-old entrepreneurs they have had their fair share of silly, haphazard and first time errors. In terms of competition, timeout and other informational websites do pose as potential competitors. However, when it comes to live updates, deals and location of user’s Facebook friends, NightGuru is in a league of its own. “Currently our app can only be used in Sydney as we only have Sydney venues. This problem is solved and our product is only complete when we have every city in the world. Expansion plans to further cities in Australia are already in place and will be implemented within the next few months. On the horizon is expansion to several US cities with connections in Europe that we have managed”, says the team. As mentioned earlier, NightGuru is currently active only in Sydney, Australia. Thus it is mainly targeted at users aged from 18 to 35 who have active social lives and who regularly interact in the heavily active nightlife eco-system that exists here in this city. However, early target markets are young professionals who are the most active in the bar scene closely followed by time rich students. “At our core we represent a marketing resource and our monetization will display that. Every venue that has a profile on our app will pay for the mobile-based marketing medium. They have further options to have a website profile. Pricing points begin when we begin to assert value to the market and illustrate our success by bringing the nightclub and venues some revenue. When this happens, a quarterly fee applies”, says the team. Further revenue streams will include design services and website management. As the team adds more such features greater revenue streams will become glaringly apparent. To sum up everything perfectly, with NightGuru get to experience and explore the best nigh life options. So what are you waiting for? Sign-up with them now to stay updated on the launch date. Previous articleOrganize Your Evernote Notes With Kanbanote!